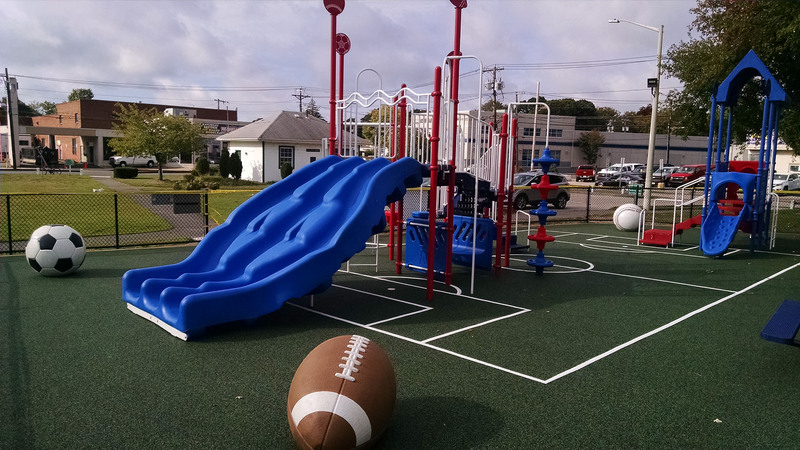 Miracle Recreation - Play Safe Playground Systems of N.Y. 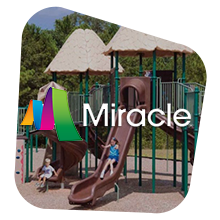 Founded in 1927, Miracle Recreation Equipment Company is one of the leading commercial outdoor playground equipment. 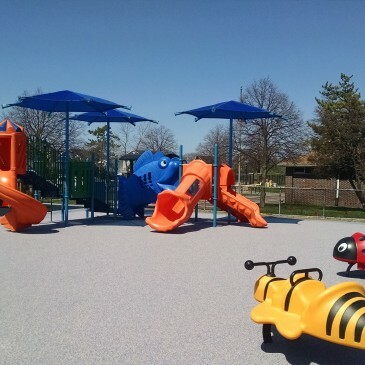 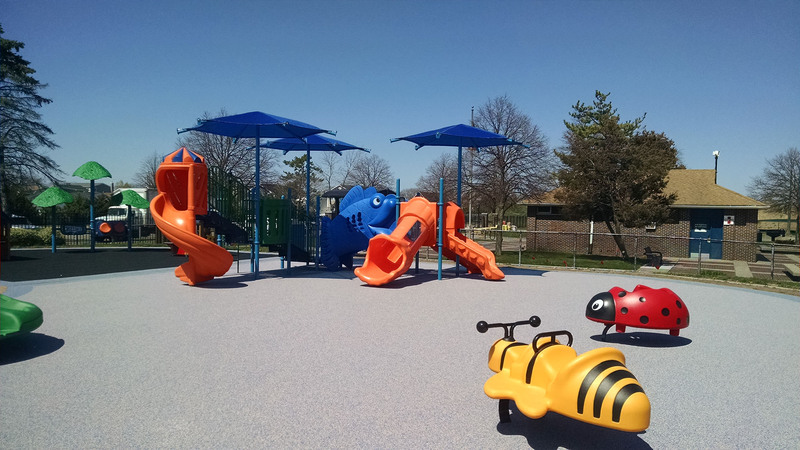 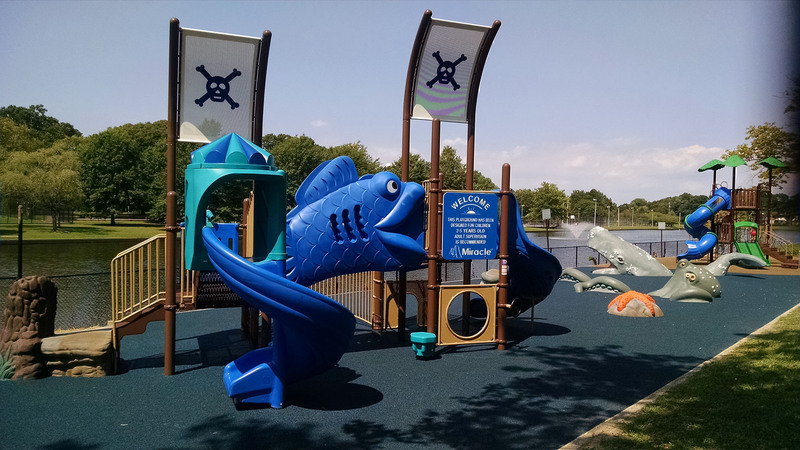 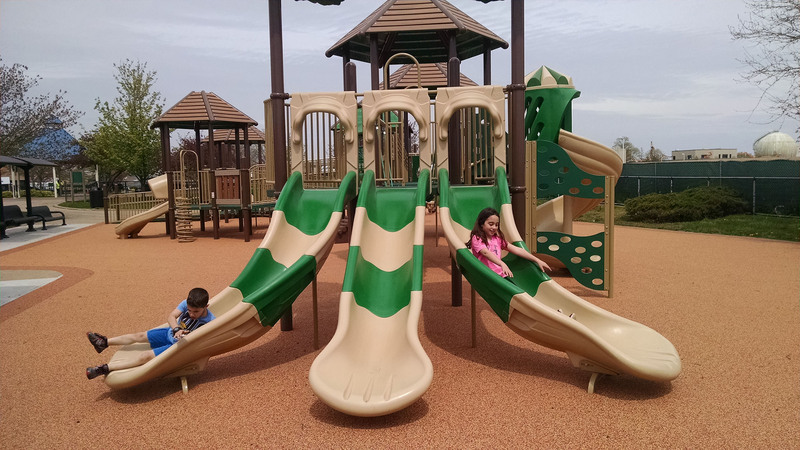 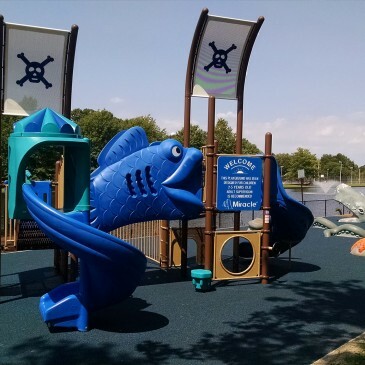 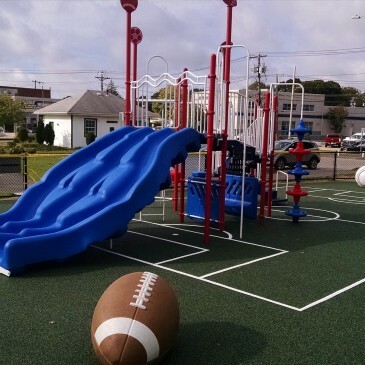 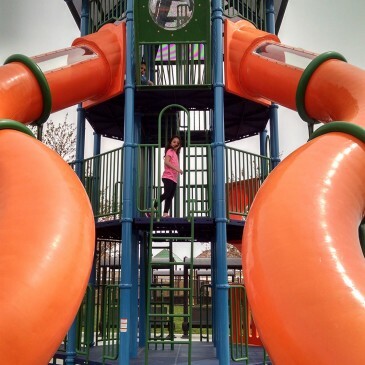 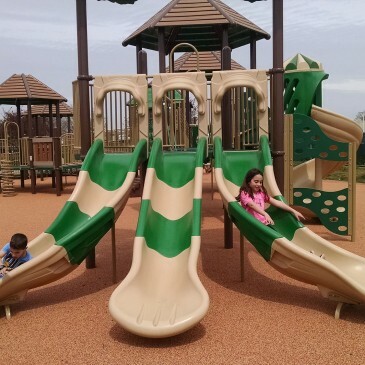 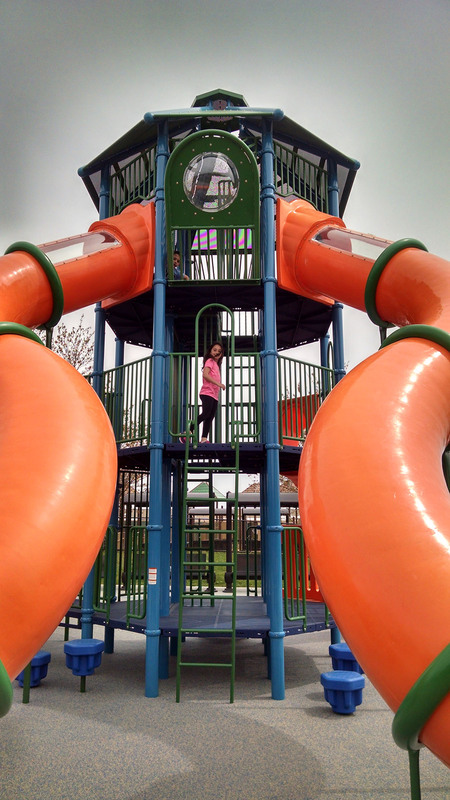 We provide customized and themed playground equipment, inclusive and accessible playgrounds for parks, schools churches, communities and other large-scale projects designed for children of all ages and abilities.